"Scholarship Concert" by Morehead State University. Office of Communications & Marketing. 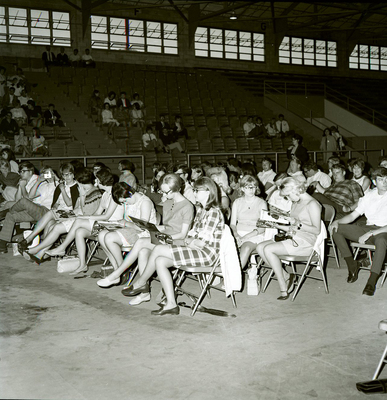 The Scholarship Concert sponsored by the Alumni Association featured Paul Revere and the Raiders and Exile at the Laughlin Fieldhouse on May 8, 1968.